YSG Solar is a family office that values transparency, innovation and conducting business with the utmost integrity. Our team is an elite group of individuals with expertise in policy, structured finance, engineering, and construction management. From the projects we perform to our internal people, the focus is based on quality. YSG is an established service provider of solar energy and storage technologies; we offer a strategic approach to generating, storing and distributing power. Throughout the last decade, we have completed over 1,500 installations nationally, our selective process is to work on projects that provide high impacts with maximum value. 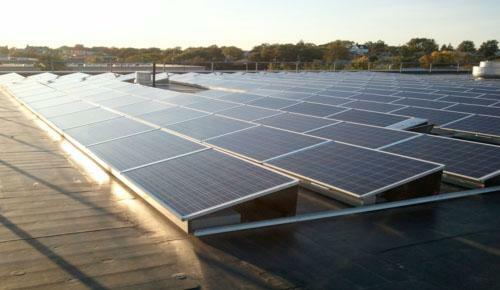 YSG Solar was founded in 2010 as a local advisor and installer of solar energy systems. We have an extensive background in value engineering and have worked on complex institutional projects to residential solutions. 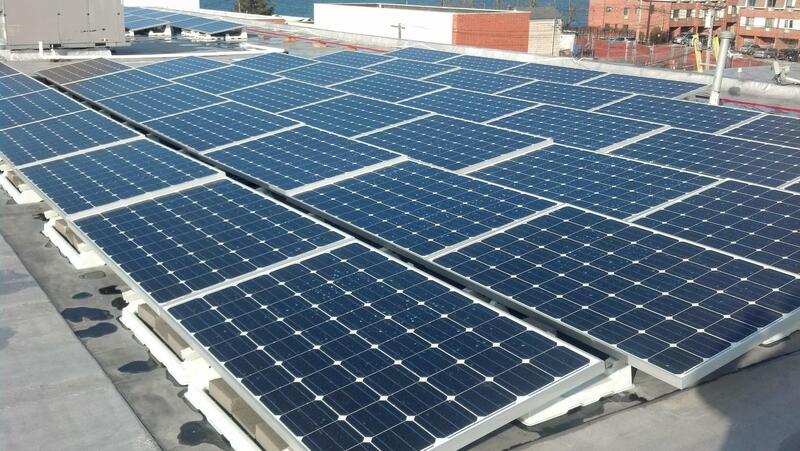 YSG Solar has grown responsibly for the last decade sustaining steady growth for years to come. Our consultative approach allows us to identify and solve energy-related concerns. YSG offers the industries strongest warranties ensuring all projects are successful for years to come. We are looking to build long term relationships with all of our customers. "12kw system performing very well"
They installed a 12kw system for me and it's outperforming estimates! Very professional and efficient. Thanks for all of your help. We ended up putting in a special part after the job to stop the snow coming down so fast in the winter. This has helped a lot even though our winter was mild. The internet app is also neat. Thank you YSG! I have to start by saying I am very demanding customer and I’m not easy to satisfy, We start looking into solar in 2014 we met with few companies and we had different offers and different options. but I wasn’t excited about any. We keep searching until I find YSG [you save green] on the Internet I give them a call and I spoke with David. and I have to tell you throughout the whole process he never let me down he was available each time I try to reach him and always giving me accurate information’s. he was great and reasonable and any promise he had made definitely had met. The installation team was great they did their job in 1 1/2 day. The work site was clean organized. very friendly people. system had been working perfectly sense October 2016. based on my experience they are great people great equipment And very honest. never tried to cut corners and I’m so happy to deal with them and whenever I have the opportunity to recommend them I do so. Their customer service, especially after installation, was top notch! We only had a issue with my meter with LIPA. There was some miscommunication with how that worked. As soon as I mentioned an issue, they were on it. The converter box has a plug so when we have sun we can keep our fridge and a fan running. That is a very nice bonus feature. Not only was everyone incredibly friendly, they were also very educated. My husband and I put panels on our house back in 2012. He wanted solar for a very long time. When we purchased our house we made sure it faced the right direction. 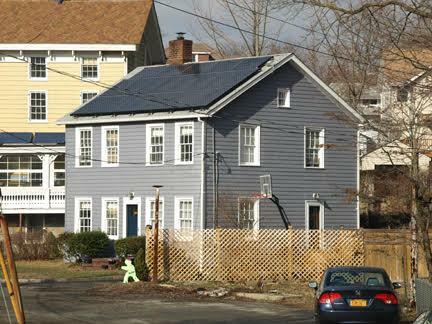 YouSaveGreen installed solar panels for three of our neighbors. Fantastic professional experience. We would recommend YSG. The application is great, it shows us the power we are making and using in our home. After meeting with several companies we signed up with YSG. Once we got started it was quick and easy. The team at YSG did a fantastic job during all steps of the project. Always returned emails and phone calls promptly. "charging my car with solar!" Couldn't be happier! This company was very courteous, got the enphsae system installed. We can see all the solar panels from our computer. They used micro inverters that produce more power than I use, enough so that I am able to charge my electric car. Our electric bill since has never been over $50 a month. We got tax refunds in the first year! 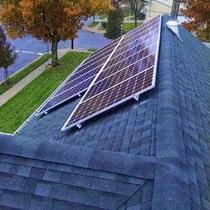 "Easy and Painless way to save $$$"
I could not be more satisfied with YSG Solar. From start to finish they were professional. From the initial consultation, without knowing what to expect, they explained everything in details. It was truly a no-brainer decision to get solar based on how much it will cost me and how much I will recoup that and how much I'll save beyond that. They took care of ALL the paperwork, explain the loan options, tax benefits, etc. They came, they installed, clean up after themselves. My main concern was what kind of damage is done to my roof. 3 years later, no issue. My electric bill is now about $20, the cost of hooking up to the grid. I even bought a Nissan LEAF. My intention was just to save myself some $$$, but I'm so happy that I'm doing my part to save the planet and feel really good about it. All thanks to YSG Solar. And yes, they have helped me get the paper work needed to file my taxes and claimed my refund. "Thanks for the wonderful job!" 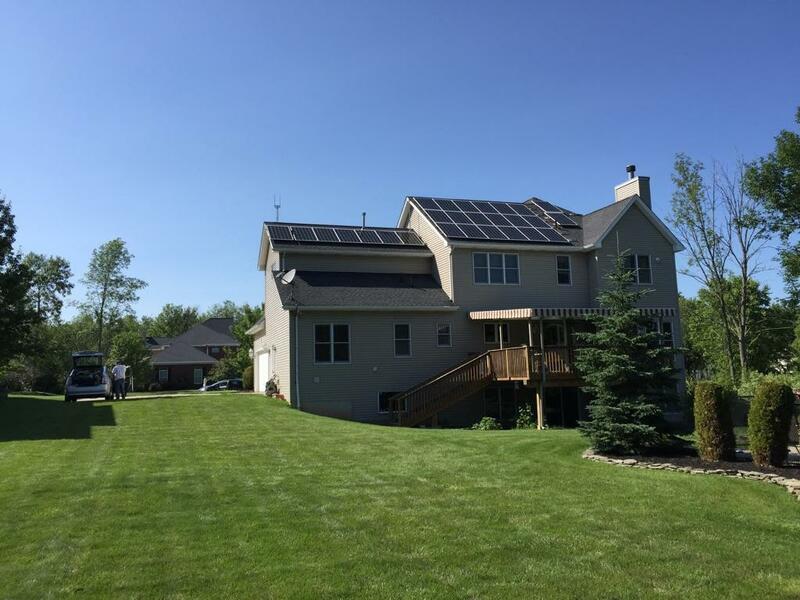 We had solar installed back in 2015 by YouSaveGreen. 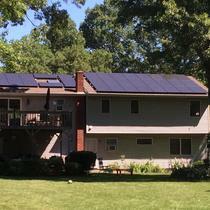 The solar works great and our bill has not been above $50. We used to pay over $200! They energy audited our home during the first meeting. 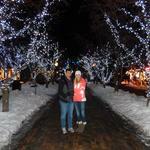 We had been impressed with all of the recommendations. He found out our air condition vents had been using more energy since they did not have a seal. This made sense since all of the vents are in our attic. 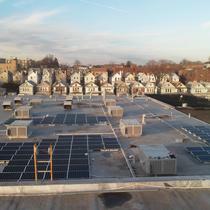 Most other companies tried to have us rent the solar panels. 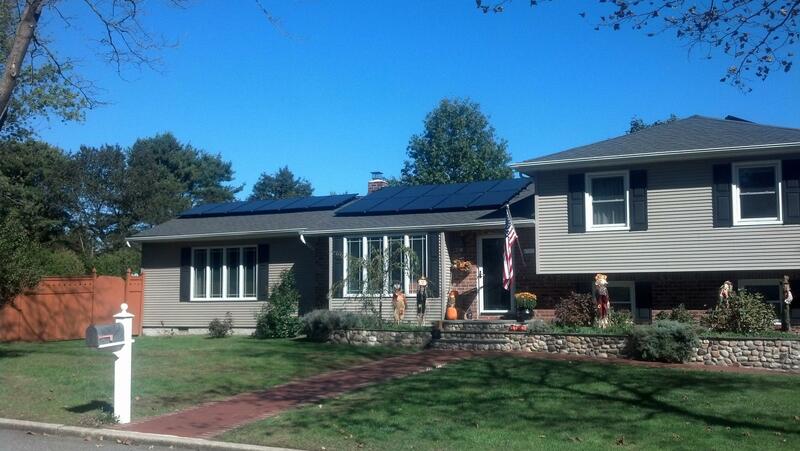 We are happy we purchased our solar panels from YouSave. 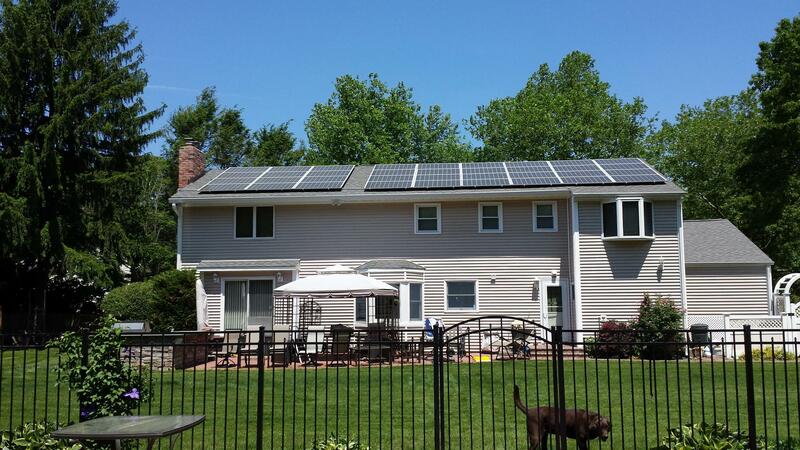 I had YSG Solar install my solar system 4 years ago and it was quick, and easy. YSG handled all aspects from analysis, permits, installation and finance so it was seamless. I highly recommend You Save Green solar. 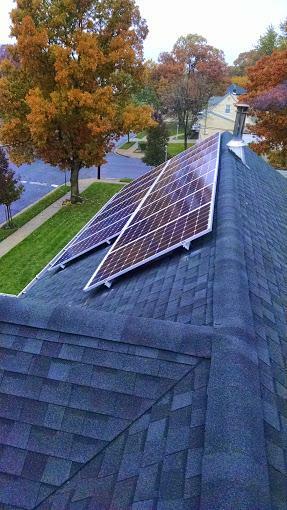 Adding voltaic panels to our home was a goal when we had lived out west. Arriving in New York we did not know if this would be worth it. We built our house with a perfect roof facing south. 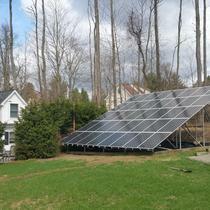 Our YSG solar panel experience has been great and we are the proud owners of a 5000 Watt panel system. YSG answered all of my questions and had been patient with us the entire time. I recommend them. 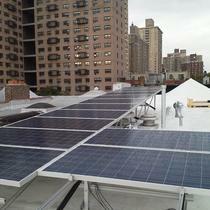 If solar panel construction was a baseball team, YSG would be the Yankees. I have never been this biggest baseball person but these guys are good. Our installation took place almost three years ago and the process was amazing. At first we had looked into solar and received so many calls. I had to put off the project for several months we just had been very turned off at first. YSG was the only company still followed up with us and took the time to explain how it works. Make sure you get quick mount flashing this is an item we did a lot of research about when we went solar. The roof was new and we had been concerned about water damage. YSG offers the longest warranty we found but we also had our roofer inspect the job after they finished. Everything is working just like they promised., thank you YSG! 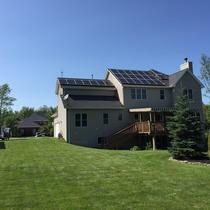 "Staying cool with solar power!" Electric bills have been reduced by 90% even when the A/C is at 68. We expect some months with credits when it cools off. System operates hands free and monitoring app is very cool. The information from the monitoring app can lag, we had to change the connection twice times. YSG took care of all the paperwork for us and we just had to sign. 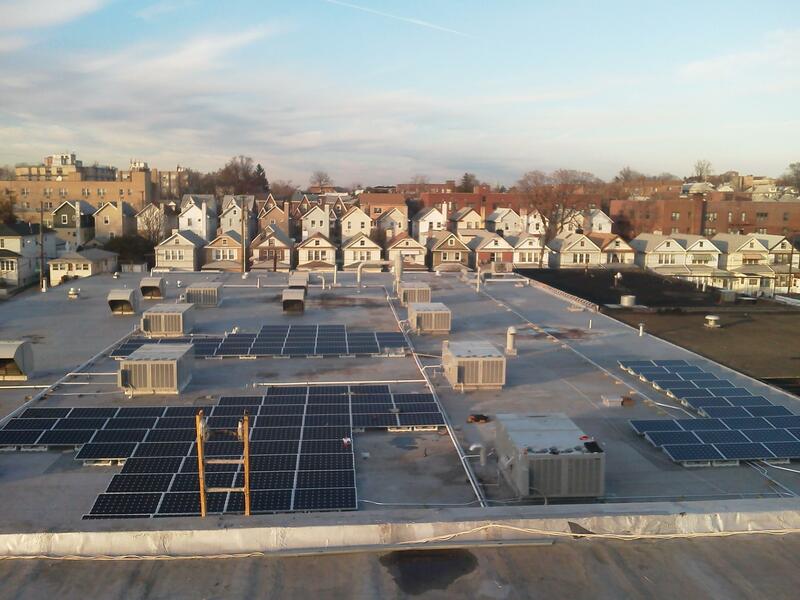 "Dependable, Courteous, and Fast installation"
We have been looking into solar power for a while and after comparing few companies we decided on YSG! From the moment we signed the contract they've been very quick and professional on every step. 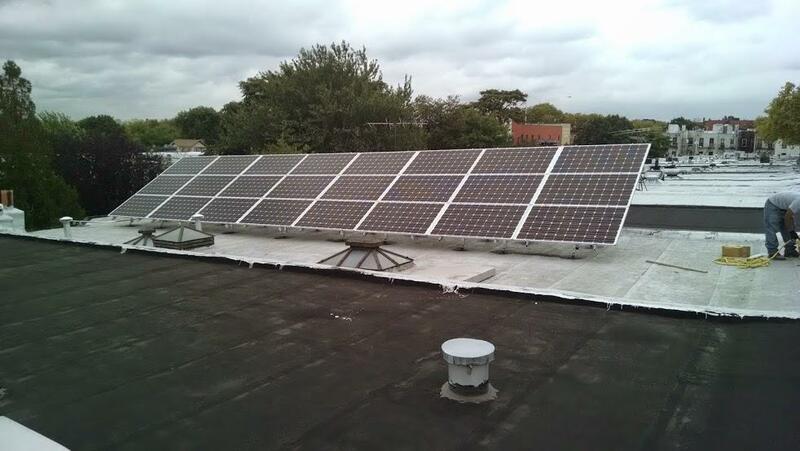 We got our panels installed just a few weeks after the contract. The inspection took two visits to get done. Pseg would not change my meter since I have a small dog in the yard. 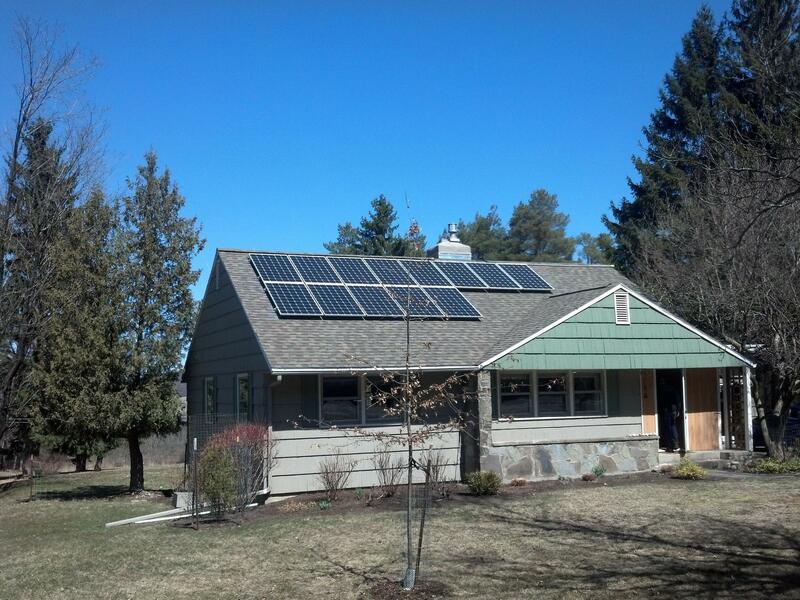 We have had solar for few years now, and we reduced our electric bill significantly. He set up the monitoring system and we track our power every day since the activation. Amazing how easy it was to produce clean electricity, Thanks to the entire team! My husband and I had 5 other companies come out to do the presentation on the solar panels. We were very impressed with the knowledge and professionalism before and after the installation. Once the job was done it took about 4-5 weeks to turn the system on since we have to wait for Conedison. This is was the one item I wish we could avoid but thats the electric company for you. YSG Solar has installed solar for several of my co workers and this is how we met them, Thanks again we really appreciate your help! Read this to understand why you should stay away from YSG Solar. The details are important. They were pushy about signing their contract. Then they called and suddenly wanted to do the installation the next day, before the permit applications had even been submitted. That was the red flag that changed my mind, so I told them I was going with another company. They tried forcing me to stay with them by telling me the only way they’d cancel my contract is if I paid them $7,822 even though they had done no work at my home. The phony invoice listed four expenses. The first was "Site Survey" for $800. (Site surveys are free by industry standards.) The second was "System Design" for $3,500. (System designs are generated in minutes using software.) The third was "Interconnection" for $500. (My utility told me they would not have billed YSG for interconnection until the job had been completed.) 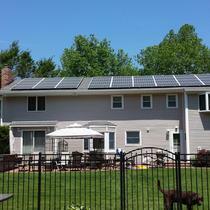 The fourth was "Solar Edge Inverter w/Optimizers" for $3,022. (These parts are routine warehouse stock items that are used on virtually all homes. No special orders were made for my house, a standard center hall colonial.) I had to hire a lawyer to get them off my back, and that cost me $1,734. They never apologized or admitted any wrongdoing, and I wonder how many other people they've swindled with this same con game. Do not use this company – they are dishonest and unscrupulous. "YSG stands out from EVERYONE! Read review to understand." Sorry if you see the same review word for word on other sites, but I typed up such a long thing I didn't feel the need to keep changing it. - Hello everyone! Hope your having a good day! I never wrote one of these reviews in my life so bear with me. First off, my name is Adam. I have a very extensive knowledge in many topic''s from medicine to car engines. My favorite however is technology. I have kept my finger on the pulse of solar for years, because I wanted it and lived in states that had high incentives. But still, the rate of return would have been 12-15years. The past few years I have been busy with other projects; but started looking at solar again THIS YEAR. why caps you ask? There is a tiny windows of opportunity here. Its between now and stretches maybe..... 2 years at best! That''s best case the 2 years. 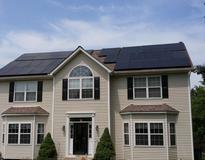 I beg you to look into solar again, even if you have tried in the past and didn''t like the price. Big things happened over the last 3-5 years, and more so in the last 10mo. Right now the government is basically paying more then half of the entire system. (Location dependent). But to a point. Federal rebates apply to everyone, if you check your state in sure there are other incentives to. So you say, Adam; why now or less then 2 years? Because solar equipment and installation has dropped *almost* to the floor regarding price, and power output. Solar equipment fell to an all time low as of this year. The Government sponsored programs have realized this and have cut the incentives to a point. But the kicker is they accelerated the phase out year by about 5 years as of today! These programs will BE TERMINATED FOREVER. 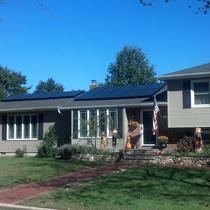 I can tell you right now, with the right solar installer, you can get the best deal on the planet. Remember government cuts it in half... Do you believe that solar will fall 50%? You shouldn''t. Equipment may get a little cheaper, but the killer in the mounting rails for your roof, the wiring, the inspections and permits, not to mention the biggest expense. US! People! We need to pay people to work at that height with fear of falling. Or worse, being electrocuted. These costs will not ever change. They are hard costs that will never change. case scenario actually. They can pull it anytime. Most power companies have gotten green lights to charge every American more money each year with price hikes. The "normal" rate is almost 4% a year, here in NY ConEdison is fighting for 10% this year! So lesson learned from part 1? GET IT NOW! Next this is now my complete, unaffiliated, uncoworssed experience with YSG Solar. I had, this year, sign of with 2 different solar companies. One was a fairly well known big player in solar land, SunRun. They came recommended highly. The person who came to the house to "explain things" got my vote and we signed. A 2nd company I wont mention, did the same thing im about to tell you. All of these bigger companies are connected to Big Power industry. 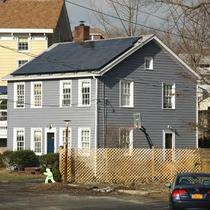 Solar hurts their bottom line. When I finally asked 10 times I got a copy of my contract "because at the time the sales people came, neither printer worked". Cut to the chase. They required you to connect your system to the internet or have cell phone service so "They can monitor your system, as well as CONTROL IT DEPENDING ON DEMAND IN YOUR AREA! Meaning your own power will be shifted!!!! No dice, and they lied on other things, Fraudulent signature''s of my 83 year old grandmother in fact. NO LIE, ALL 23 PAGES; but doesn''t even compare to the internet clause. 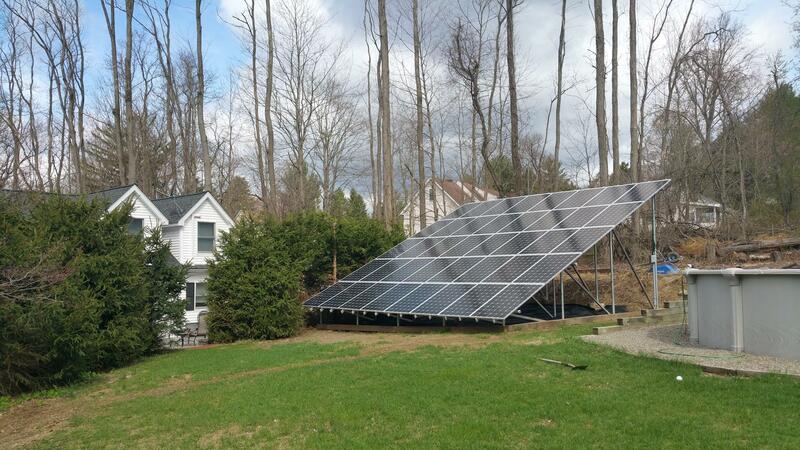 Not to mention I could only have 10kw that would "fit" on my roof. *Cough cough, fraud*.Tiny bit of background here: 8 years of fighting with ConEdison over my bill. $600 in summer for a 3 bedroom tiny apartment!!!!!! They refused to do anything!!!!!! So they have stolen for me for years and years. 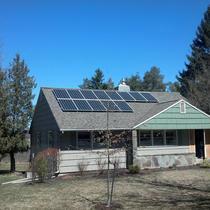 No pool, No heaters, No windows A/C, New house, Central air, all energy star NEW appliance''s, LED lighting. Gas heating air/hot water, house was brand new in 2009. Now enter the promised land. 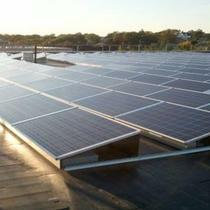 YSG Solar. I received a call in my VM from a solar company called YSG. Never heard of them prior, my mistake. So I did something I never do....call back. Best decion I ever made. So now you say why makes them any different then other 100 quotes I got? MMMMmmm.... EVRYTHING. First of all solar can be scary to try and understand, and compare apples to apples. Equipment is a MAJOR thing to look for and what type (not brand) of inverted they use. I will explain that a little further down. 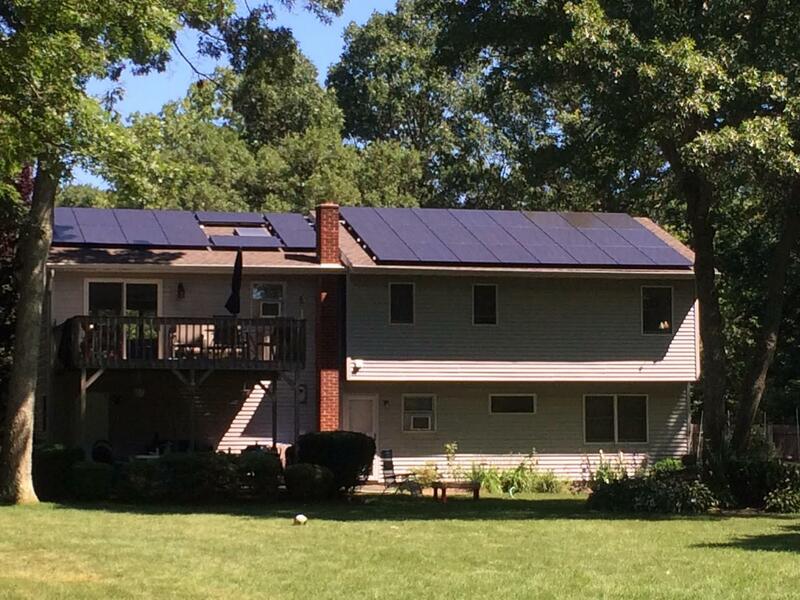 YSG has made purchasing a solar system as easy as ordering a pizza. Its difficult for me to explain everything, but I will try me best. inspection....1 Person!!!! The sales people at YSG act as your contact point. The crazy thing is for tech people, or financial people, my contact knew all facets of the business and could answer every single question without saying "ill get back to you". I don''t want to plaster names here, but if your either type of person, you should speak with *Steve* at YSG. Tell him Adam recommended you and he will know why. I am a very tough customer. I want it how I want and to my specs, to my liking. He met those demands and exceeded them. Most people wouldn''t even need to know everything I asked. 2) Price- Here is my system for you geeks out there. I wanted a net zero bill. Meaning ZERO electric bill, not just reduce it. I sent over my coned bill and he calculated what size would do it for you. I chose to go bigger so I over generate if anything. 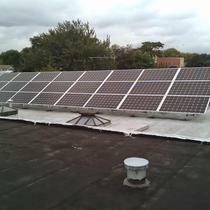 If you shop around the installation prices are usually spoke in terms of dollar per watt. My system, before ANY TYPE OF REBATE OR INCENTIVE was $3 per watt!!!!!! 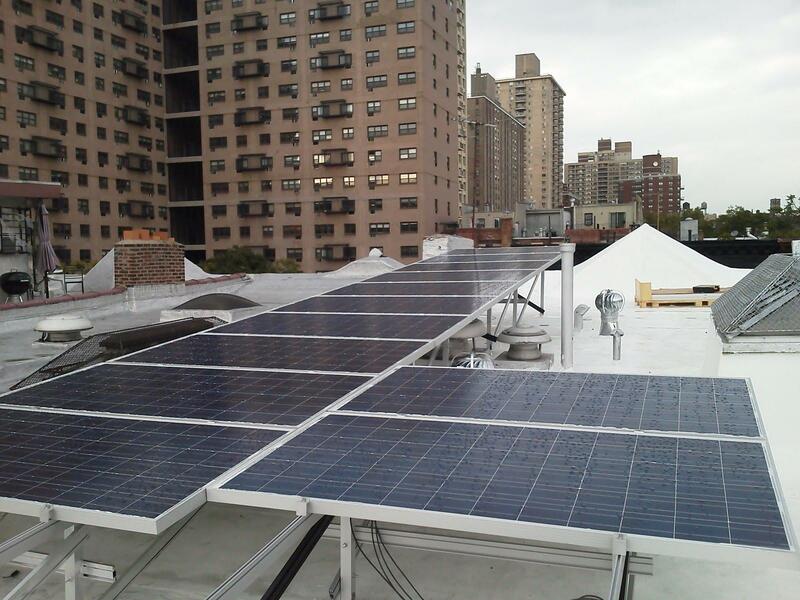 Now get this, for NY residents it dropped to $0.80cents per watt after incentives!!! If you just take the federal rebate, without any state help or other things, it drops to $2 per watt! Beat that price? I doubt it, not with the equipment I ordered. inspected..30 days!! Here in NYC! Unheard of. NYC never acts fast on permits, ever!! Everything arrived at my house by truck the day installation started. It only took 3 days, and that is due to rain, and 1 man down out of my crew. Condition better? 2 days I bet. Flipped it on, worked first try! 4) Your actual cost and financing - I don''t know a single company that offers this program. Its called a split loan. What it does is split your loan up to consider every tax or incentive you qualify for from federal and state sources. These numbers are set in stone by the state and feds. 1 loan is the amount of rebates do you. In my case, almost $20,000. Best part? ZERO PAYMENTS AND ZERO INSTEREST FOR 12-18mo to allow you to get those incentives. If you turn them over to YSG solar finance company (as you should) THE LOAN IS CLOSED WITH NOTHING PAID OR CHARGED!. 2nd Loan is the remainder, your responsibility of what''s left to pay after everything. My loan is 12years at drum roll please.. 2.99%! Payment ? $163/mo that doesn''t change. Oh, that number doesn''t count your property tax abatement for 5 years in some states like mine!!!! This keeps your loan payment low by splitting it and wiping # one loan out. If you consider the abatement and money saved on electricity, you end up paying off the system after 2 years, so the rest is free. in my case; over a 25 year period, the system will have saved me $193,000.26!!! every single panel is doing on my roof and if there any issues. I''m sure geeks like me will love that. 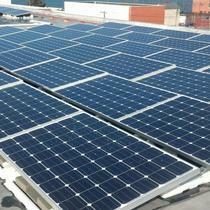 Panel type should also be highly looked at, LG, Panasonic, Sunpower, are the top 3. YSG uses optimizers with the newest LG panel series out (Neon 2 !!! Without asking! you can monitor your system from anywhere in the world with you smartphone or PC. It has and collects every single statistic you could ask for. 6) Warranty- This is a big one. how long is it and what will they cover? What happened if they go bankrupt? YSG purchases extended warranties'' for all hardware and an insurance policy for roof damage or water penetration. This gives you at least 2 warranties'' on everything. Either YSG or if they blow up and disappear your still covered. The tricky part im sure you have seen is time each part is warranted for, correct? YSG makes it very simple 25 years ON EVERYTHING!!!! You own the system, they fix it free. Simple. Final thoughts - Call everyone else first, just call and see what they send you in writing only, no verbal garbage, then call YSG Solar. I lost 2 month''s of my life because 2 other solar companies. When I say YSG was upfront with me I mean complexly upfront, not a single surprise, and updates everyday. I don''t know how they do it, but they are simply the best. Just for instance, the ONWER of the company came out to see the inspection to make sure there were no issues the customer had to learn or correct. I have never seen that dedication to quality. I know if seems like I work there, but I assure you I don''t, im just finally happy and able to get rid of my power bill, and not giving ConEdison a penny more!!!! My only regret is not getting a battery backup with the install, it has so many advantage''s I couldn''t explain it here, but if your budget allows YOU WANT IT. Thank you YSG for being great. Here''s my system broken down, (My system is huge for a residential house). 46 - LG Neon2 330watt panels, all black to look better and are over 19% efficient! 2 Inverters - SolarEdge SE7600A-US ( I requested battery backup capability for the inverters, this model is the only one that does it from SolarEdge , its called StorEdge if you care to look it up) Each is 8.4kw capable so hence I needed 2. Everything installed and wired including fuses, disconnect switches, electric panels , taps, everything! No hidden costs. $19,800 left on 12 year loan at 2.99% $163 a month. Can be paid down quicker as mentioned above. No one else touched this price, and they used all high quality material, no shortcuts, so sales pitches, no upselling. Just exactly what your budget allows and what you want it to do.